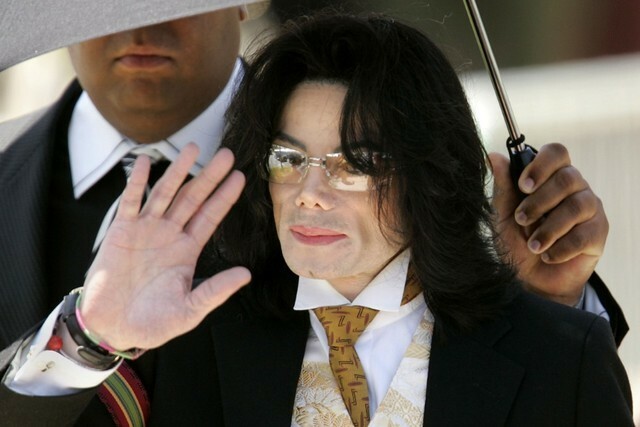 Leaving Neverland, the recent HBO documentary detailing Michael Jackson’s alleged sexual abuse of two young boys, has caused quite a stir among fans of the musician, who have had mixed reactions to the allegations detailed in the film. Some radio stations announced plans to stop playing his music, while organizations like Louis Vuitton have said that they’ll be removing Jackson-themed clothing from their collections in the wake of the documentary. But the Rock & Roll Hall of Fame apparently isn’t walking back on its decision to include the musician among its ranks, claiming that his contributions to musical history outweigh recent allegations. Michael Jackson was inducted into the Rock & Roll Hall of Fame as a member of Jackson 5 in 1997, and later as a solo artist in 2001. His sister Janet Jackson is set to be inducted into the Hall of Fame this week along with Roxy Music, Stevie Nicks, Radiohead, the Cure, the Zombies, and Def Leppard. “I am truly honored and I am happy to be in there with my brothers,” Janet said amid announcement of her induction last year. Read TMZ’s full report here.